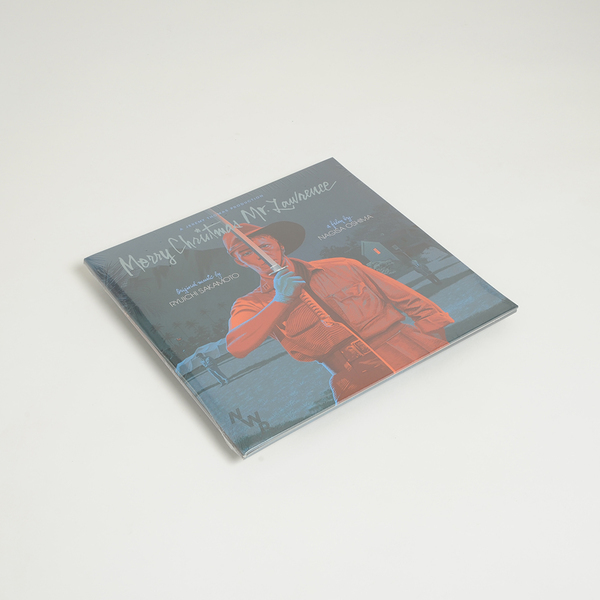 Beautifully resdesigned and remastered reissue of this Sakamoto classic. 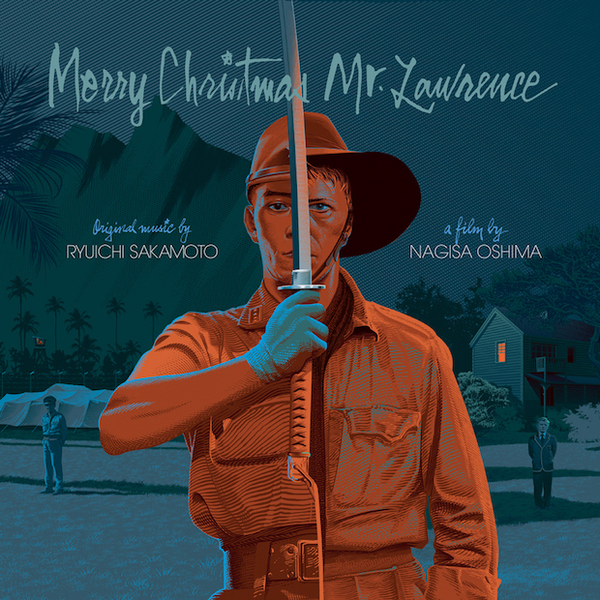 "In 1983, David Bowie and Ryuichi Sakamoto shared the bill in the unforgettable “Merry Christmas Mr. Lawrence” by Nagisa Ōshima. 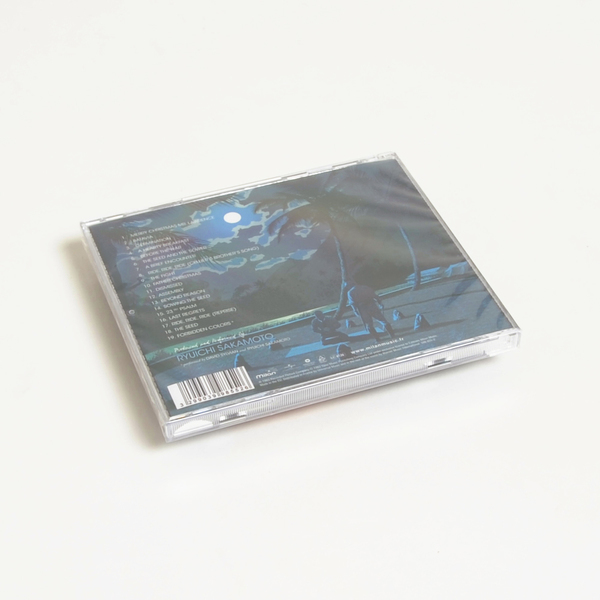 Its soundtrack, composed by Ryuichi Sakamoto in an original style, combines classical occidental symphonic composition, traditional Japanese sounds, and experimental electronic music." Back in stock. Gatefold 180g vinyl LP.